The project, funded by the DF’s Culture Aid Fund (FAC-DF, in Portuguese), and held by Alvaro Henrique, aims to make a DVD telling the story of the guitar from the Babylon to modern day, presenting music from the first guitar-related printed music ever (El Maestro, by Luys Milan, printed in 1536) to premiered pieces, playied on replicas of the 16th, 18th, 19th Centuries and on a modern guitar made with moder techniques. 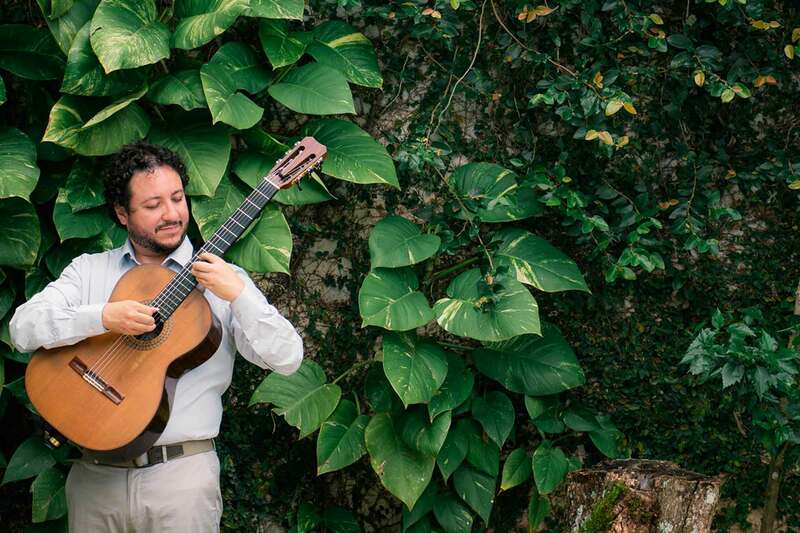 Classical guitarist Alvaro Henrique connects audiences with emotions and stories that inspire change. 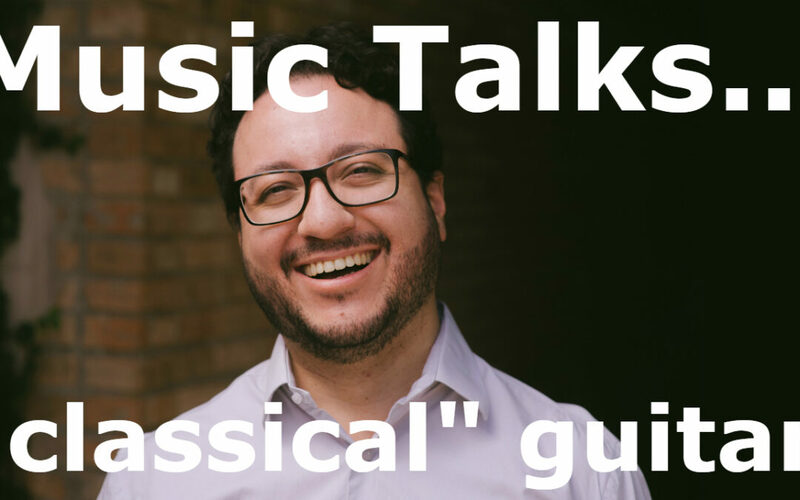 Henrique’s programs include works played on early and modern instruments by composers such as Villa-Lobos, Scarlatti, Tárrega, Tchaikovsky and Stravinsky. Alvaro has worked with conductors Julio Medaglia, Ville Mankkinen, Angelo Cavallaro, and others. Recent projects include newly commissioned works focused on relevant social issues that spark audience discussion and debate. 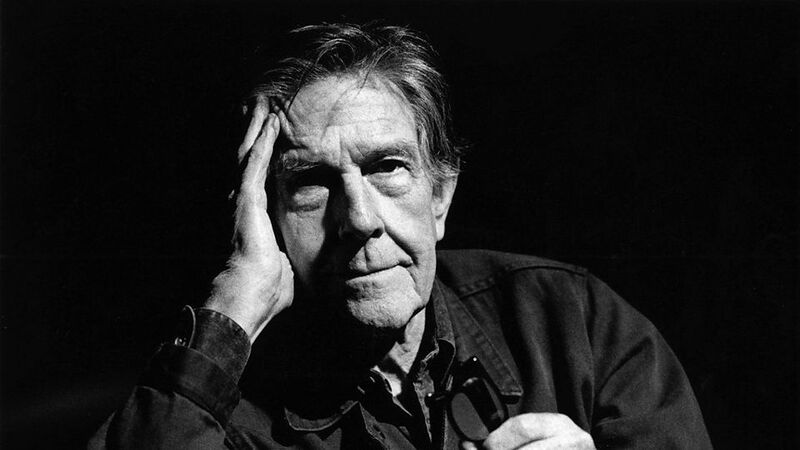 Two concerti examine relevant contemporary political and cultural issues. Goldenbaum’s “May All Dictators Fall,” written in response to the Arab Spring, offers audiences new ways to consider democratic ideals. And J. Antunes “What Should We Do?” reverberates with the recorded sounds of police dislocating people in a favela and asks us all to consider the moral questions that privilege and wealth pose for the rest of society. Concertos for guitar and orchestra by several Brazilian composers, featuring Villa-Lobos (Concerto and Introduction to the Choros), R. Gnatalli (Concerto à Brasileira and Concerto de Copacabana), C. Soares (Concertino for Guitar and woodwinds, brass and percussion ensemble), J. Goldenbaum (Ode to Friendship for flute, guitar and orchestra, and the one mentioned above), Antunes, Ricardo Sousa-Castro (Concerto Homenagem a Villa-Lobos). Brazil has a long history of superb guitar playing and compositions—with the distinct flavor of its culture. 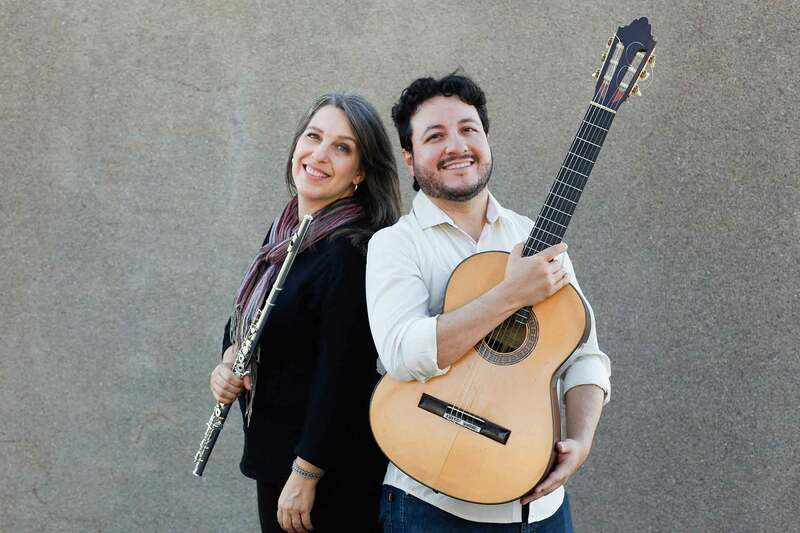 This diverse program features works by some of country’s first guitar heros (Americo “Canhoto” Jacomino and Dilermando Reis) as well as the contemporary composers Baden-Powell and Pereira. 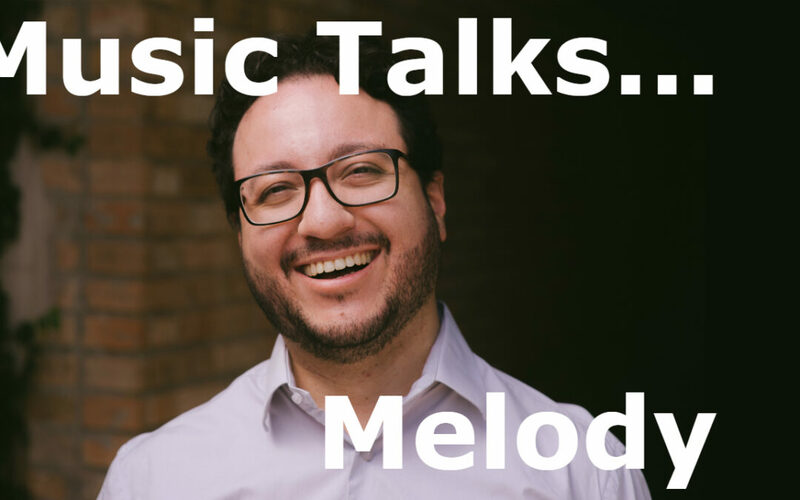 The program is rounded out with special performances of works by Claudio Santoro (marking his 100th birth year) and by Villa-Lobos (in this, the 60th year of his death). Explore, connect, and celebrate the creative spirit. 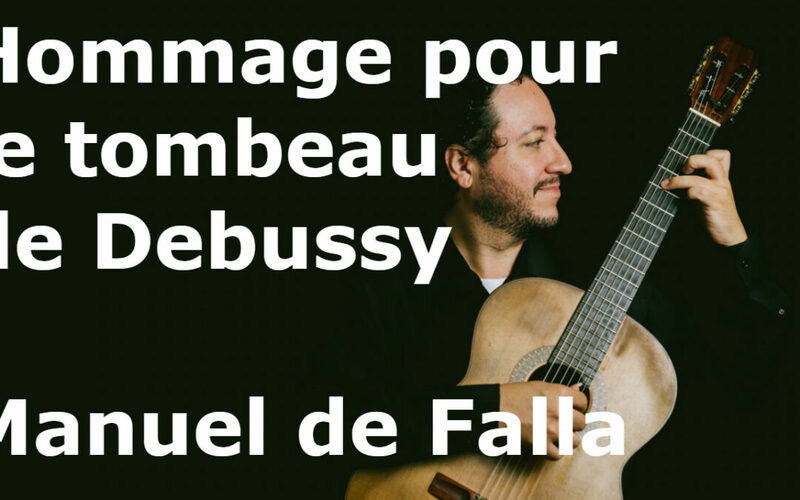 He plays works by Villa-Lobos, Scarlatti,Tárrega and Guerra-Peixe as well as surprising transcriptions of works by Tchaikovsky and Stravinsky. 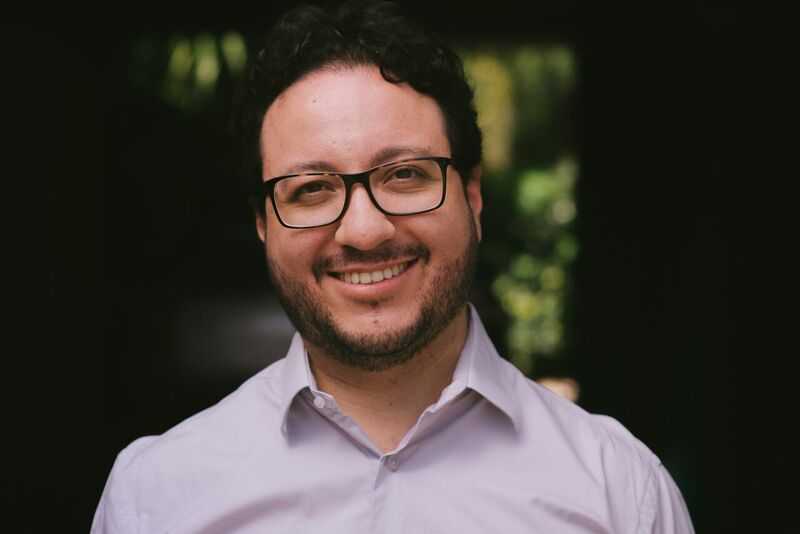 As a soloist with orchestra, Henrique has performed in Brazil with the Orquestra do Teatro Nacional Claudio Santoro and the Universidade Federal do Rio de Janeiro’s String Orchestra, as well as in Finland with the Vaasa Sinfonietta. He has premiered 5 concerti, and worked with conductors Julio Medaglia, Ville Mankkinen, and Angelo Cavallaro. With a special interest in art for social change, Alvaro’s projects have included commissioning works centered on social issues. Follow the calendar of Alvaro Henrique, Shows, Shows, Presentations, Events. The CD Suite Candanga presents a project by guitarist Alvaro Henrique to honour the 50th anniversary of Brasilia, capital of Brazil. Upon the idealization of the project, the musician studied in Germany and wanted to turn his native city into a muse for new compositions. The second CD of the German-brazilian composer Jean Goldenbaum registers works for orchestra and chamber music. 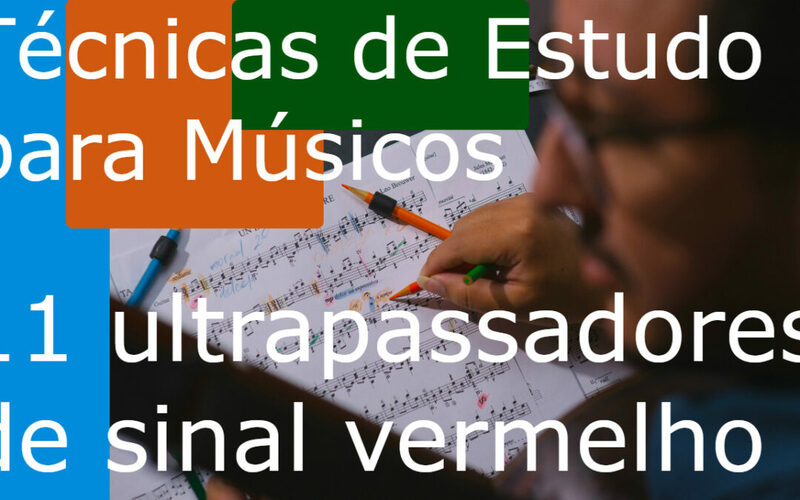 Three new compositions were commissioned, one from a composer who lives in Brasilia (Jorge Antunes), other from a composer who lives in a different part of Brazil (Carlos Alberto da Silva), and another for a composer who lived abroad (Mario Ferraro). 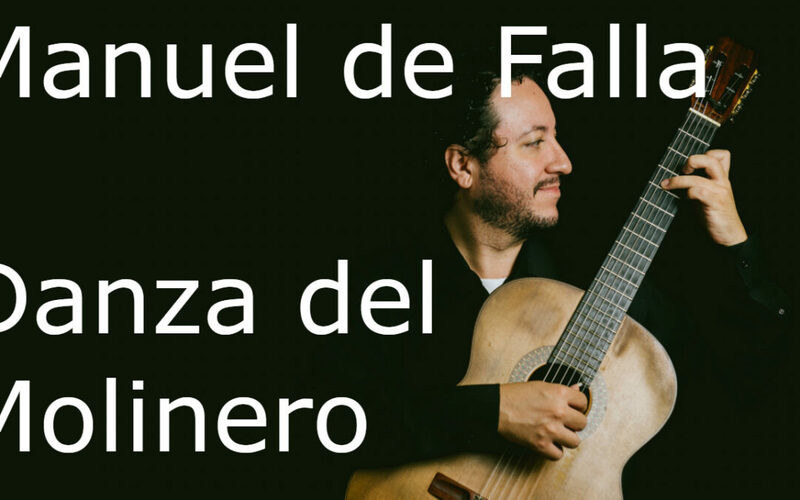 Concerts for guitar and orchestra by several Brazilian composers, such as Villa-Lobos (Concerto for Guitar and Introduction to Choros), R. Gnatalli (Concerto a Brasileira and Concerto de Copacabana), Calimério Soares (Concertino for Guitar and percussion), J. Goldenbaum (Ode à Amizade for flute, guitar and orchestra, in addition to the above), J. Antunes, Ricardo Sousa-Castro (Concert Tribute to Villa-Lobos). 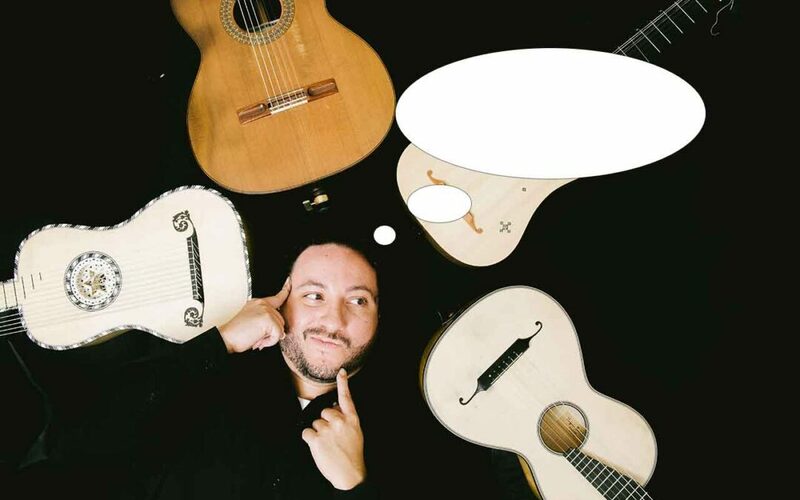 Content about classical guitar and national and international classical music, in addition to all the information, news and calendar of the Guitarist. Vídeos e fotos que contam como essa história vem sendo escrita.